Janice-Marie is unquestionably not a ‘new kid on the block’. Nor is she unfamiliar with the intricate machinations of the music industry. As founder and principal songwriter of the internationally acclaimed and Grammy award winning group A Taste of Honey, Janice-Marie knows what it takes to make it to the top. A Taste of Honey’s self-titled debut release rocked the record industry in more ways than one. The release featured the multi-platinum international smash hit Boogie Oogie Oogie, a Janice-Marie penned composition which garnered the group a Grammy. Janice-Marie was also nominated in two additional categories: ‘Best R&B Single’ and ‘Best Vocal Performance by a Group or Duo’, a phenomenal accomplishment for a new group. In more recent years Janice-Marie has returned to the stage with live performances at the Universal Amphitheater where she was featured as the opening act for Al Green. She has also performed with Lionel Richie and Gloria Gaynor to a full house at the Hollywood Palladium. As the US Ambassador for Hurricane Healing, Janice-Marie is the face and voice of the project for the US media. Having lost her uncle as a result of hurricane Katrina, she has a very powerful and personal connection to the project. 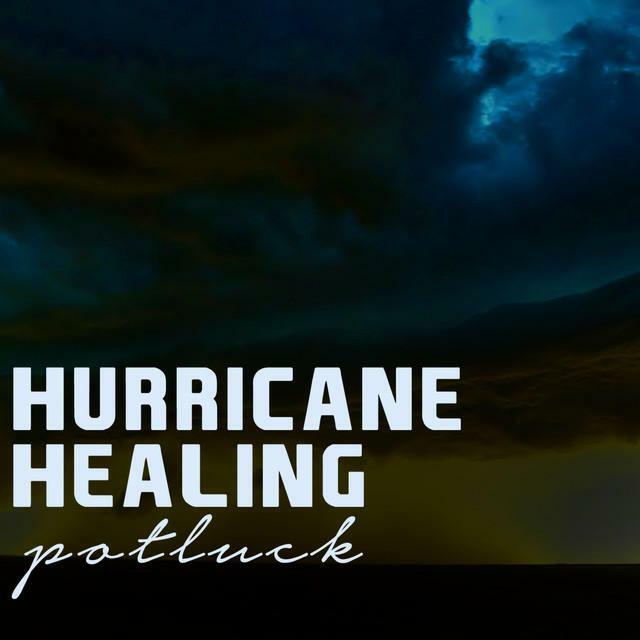 Her passion and professionalism make her an ideal spokesperson for Hurricane Healing. David Hudson’s life re?ects his love for and belief in Aboriginal culture. He comes from the Ewamin (oo-rah-min)/Western Yalangi (people of the north east coast of Australia) so it’s natural that he makes his home in Cairns in the midst of the beautiful reef and rainforest. David has traveled extensively throughout Australia and the World, including Europe, Asia and the USA with world renowned dance troupe, “Tjapukai”, which he co-founded. He promotes awareness of Aboriginal culture and tradition wherever he travels. David has a diverse career and is internationally renowned as a musician, artist, entertainer, and presenter. His work is considered “contemporary” yet has a very definite traditional influence. David is inspired by all the natural elements of his environment and with each work he creates, he wholeheartedly gives a part of himself and his culture. As an Indigenous Music Ambassador for Hurricane Healing, David helps us reach and tap into the global World Music scene. This is a crucial area of focus for us because it’s here that we send passionate people who have formed a network that is known for its work in raising awareness and funds for humanitarian issues.